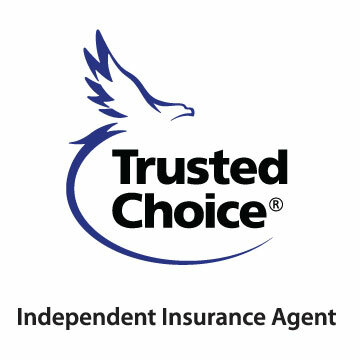 NorthStar Agency is a Trusted Choice® independent insurance agency. What does that mean to you, the consumer? It means we are the experts so you don't have to be. Thousands of Trusted Choice® insurance agencies offer a broad selection of insurance and financial services. These firms are committed to treating you as a person not a policy. Because a Trusted Choice® insurance agency has access to multiple insurance companies, they are able to offer you competitive pricing, a broad choice of products and valuable advocacy. Trusted Choice® agencies don't just say they will do these things. They put it in writing. We take pride in being an independent agency as it gives us the broad selection of insurance products we need to offer our customers the best coverages available. At NorthStar Agency we will work with you to identify the insurance coverages that are right for you, your family or your business and use our access to multiple companies to deliver those products. We have a staff of fully trained agents that are here to help our customers with any insurance needs or questions they may have.